Podcast Update! Do You Even Lift Physio Bro? 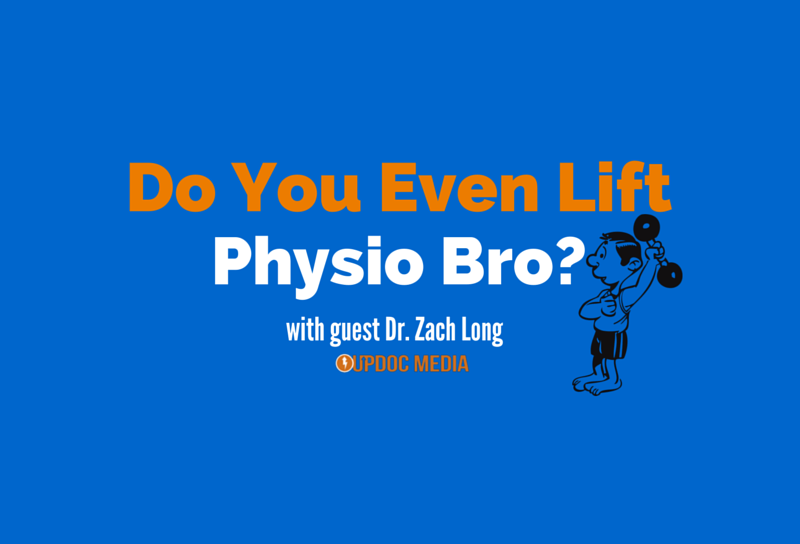 Are physical therapists good at analyzing and prescribing heavy lifting? 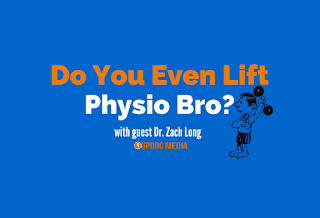 That's the fundamental question we asked our guest Dr. Zach Long on this episode of Therapy Insiders podcast. You may know Zach a little better by his social media name, The Barbell Physio. He puts out a significant amount of content in the form of short form exercise videos, pictures and blogs. On this episode Zach shared his social media strategy as well as his lifting and training philosophies. So what do you think about the above question? I will tell you the pink barbells I lift are heavy bro! - Dr. E (more like lifting multiple kids all day - they're often pink). Therapy Insiders is sponsored by WebPT: The ultimate EMR for physical therapists. Not only does WebPT produce incredible EMR software, they also produce awesome content. Don’t believe me? Check out http://webpt.com/ptbilling for an upcoming webinar on top 5 billing secrets that payers don’t want you to know!! !Don’t miss out. Register now to attend this month’s special webinar on Thursday, May 19, 2016, at 10:00 AM PDT / 1:00 PM EDT. Can’t make the live event? Register anyway to receive the recording and handout. Want a free demo? Of course you do! Give them a call at 866-221-1870! Therapy Insiders is also sponsored by IntakeQ, creating a digital intake experience. Do you want to improve the patient experience before they even walk into your clinic? Of course you do! 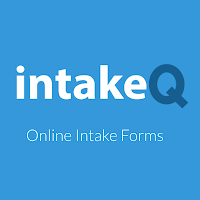 IntakeQ allows you to create digital intake forms that are completely customizable and HIPAA compliant. Check it out for a free 2 week trial and 50% off your first month for Therapy Insiders listeners!